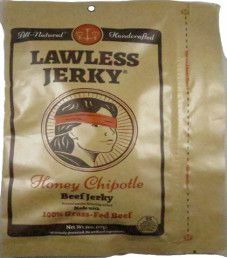 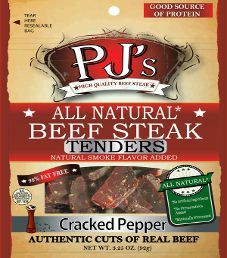 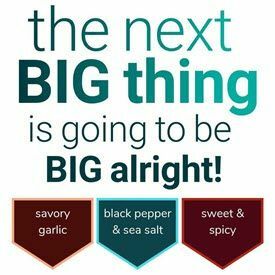 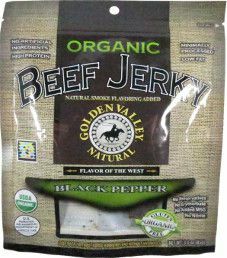 The next review on PJ’s All Natural Beef Steak will be on a 3.25 ounce/92 gram bag of their cracked pepper tenders style beef steaks. 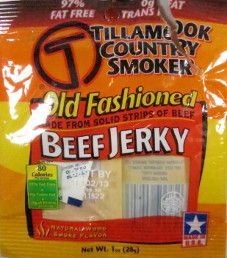 This tenders style is small pieces of steak, as opposed to their slices style. 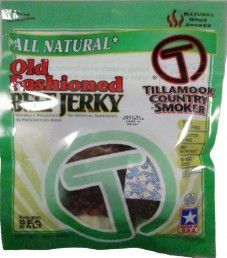 This product was graciously submitted by the Marketing Manager Samantha Alderfer.